Koraput has an art and craft that are the products of a long historical process in which the spiritual, philosophical and the human dimensions have merged to yield the finest effects of a cultured and civilized life. This art and craft only have made the state a land of rich and diverse artistic achievements. 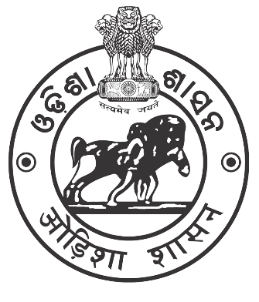 The cultural heritage of Koraput is reflected in its vibrant art forms. 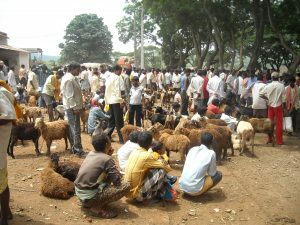 Having distinct traditions of painting, architecture, sculpture, handicrafts, music and dance, Koraput boasts of a long and rich cultural heritage. The tribals of Koraput region have retained the rich and varied heritage of colourful dance and music. Through songs and dances the tribes seek to satisfy their inner urge for revealing their soul. The performances give expressions and appreciation of beauty. Colourful costumes are worn during the dance. They put on feathers, flowers and leaves on their head. 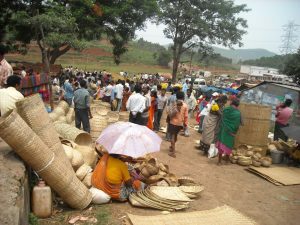 The weekly markets of Koraput offer a kaleidoscopic view of various colourful tribal communities coming together. Tribals descend from their hilly abodes on the market to buy, sell, mingle and chat.